We are proud to present our new products – the results of our continuous strive for improvement. 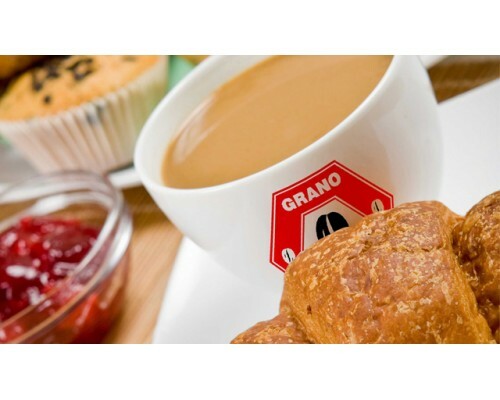 Our strong Karak Tea is made of the finest Tea and Milk products in the industry. We make strive to make sure that every cup you drink gives you the same joy over and over. 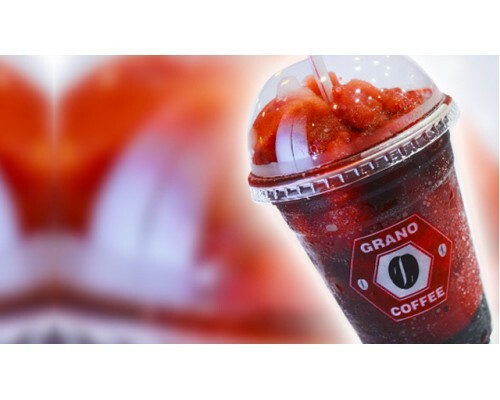 In the heat of the summer our customers are always looking for a refreshing authentic drink. We make sure that we are up to the expectation and are able to keep a smile on our customer faces during the day. 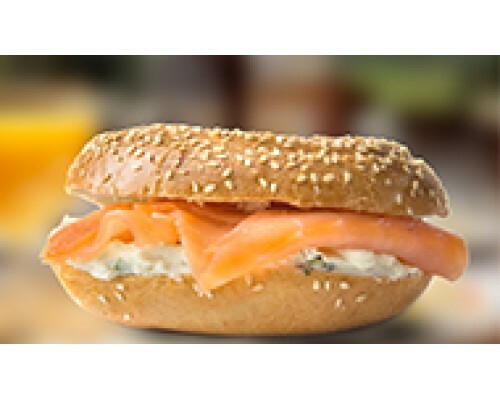 In order to make sure that we fulfill all of our customer tastes, we have introduced our smoked salmon bagel, the taste that you can never forget if you are in love with seafood. For those who want to eat vegetarian sandwich but still want to feel, smell, and taste the barbeque.